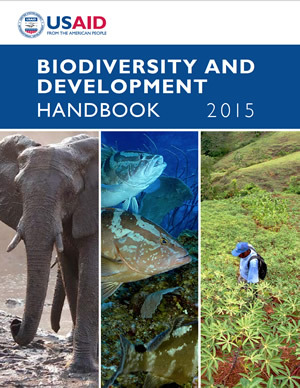 USAID has a long and rich history in global biodiversity conservation. 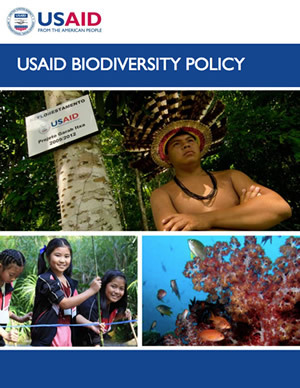 The Gateway showcases the most recent products and projects that the Office of Forestry and Biodiversity supports and integrates news and information from USAID missions. 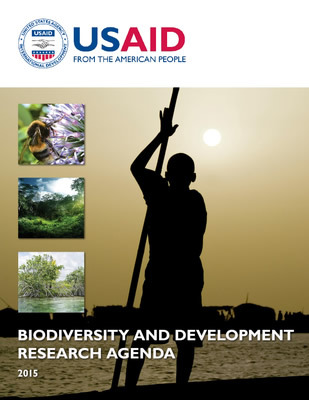 The Office of Forestry and Biodiversity designed the Gateway to communicate with conservation and development stakeholders about the Biodiversity Policy and the Agency's work supporting other U.S. Government initiatives and policies. Contact us to share feedback.